I'm gonna need more of these! 8000 gal wine tank cars! I have a hard time wrapping my head around that much wine in one location, never mind that I'm looking to have upwards of 18 or more wine tank cars in my fleet to service the 2 winerys that are on the layout. Resin Car Works offered up this nice resin kit of an insulated single dome tank car, and I've talked to Frank Hodina(owner) about getting 4 more kits of this particular car so that I can model the other 4 SHPX tank cars that were built at the same time as this one. Frank has worked very hard at making these tank car kits buildable. 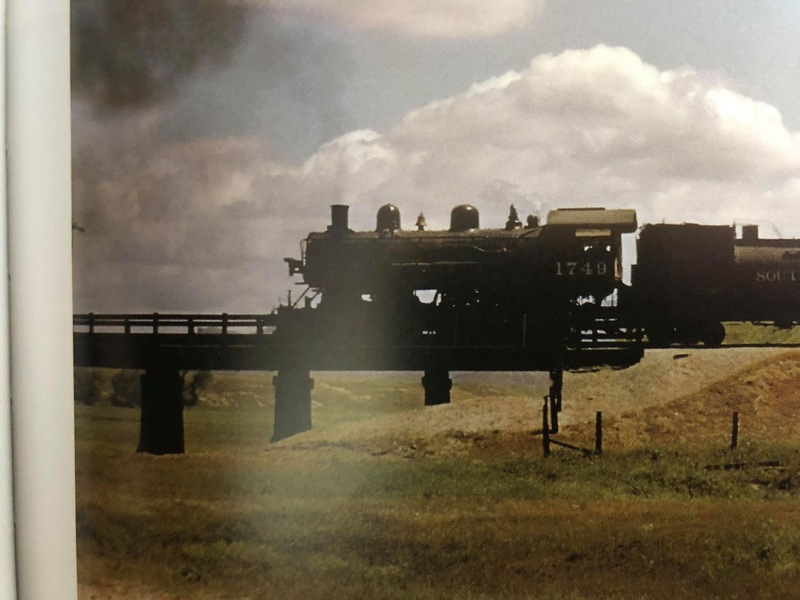 They are light years ahead of what the older resin tank car kits were like to build. Looking forward to more Frank! Without funky little sheds and such! Just finished up getting the roofs dirty on this trio of sheds. These are laser cut kits from AL&W Lines. A nice little line of SP specific out buildings. May have to get more of these. One of the advantages, for me, of modeling this SP branchline, is that I can use a large number of structure kits that are on the market. And as a result I can populate the layout with structures far faster than if I was scratch building everything. The advent of laser cutting technology has given us some really lovely structure kits that are really fun to put together. Look for more neat structures to come as progress continues. Lots of packing houses for one thing! I decided that simple pile trestle over a dry gulch would be a nice little scenic feature to include. So I got my hands on a pair of Campbell Scale Models ballasted deck pile trestle kits. Joined them together to make a longer bridge and here's the results. 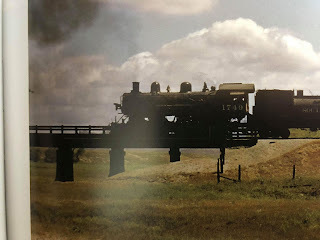 Next weekend, at the Prototype Rails RPM, I'll be releasing Yarmouth Model Works newest HO scale resin kit. 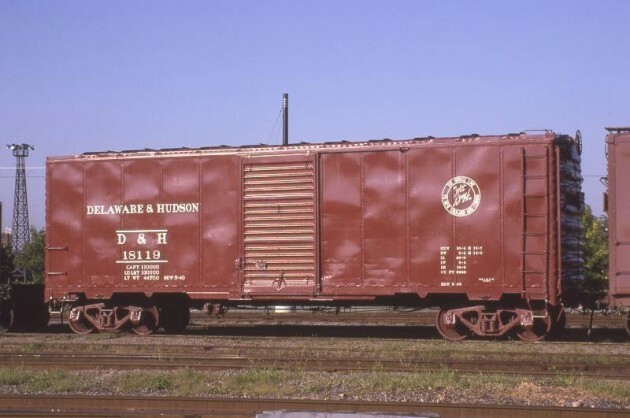 The D&H Oneonta built 40' 50 ton steel boxcar. 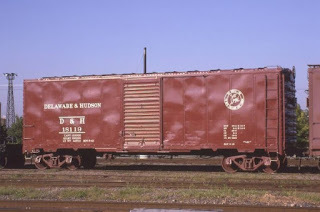 This car has the unique double weld seam along the panel lines, an attempt by the railroad to weld cars and reduce the oil canning effect, which as you can see didn't work. The kit features all the things you've come to expect from Yarmouth Model Works. 3D printed masters, lots of etched details, including the running boards, Tahoe Model Works trucks, custom decals from Speedwitch Media, etc. The kit will retail for $60.00 USD, and will be available online after the RPM.